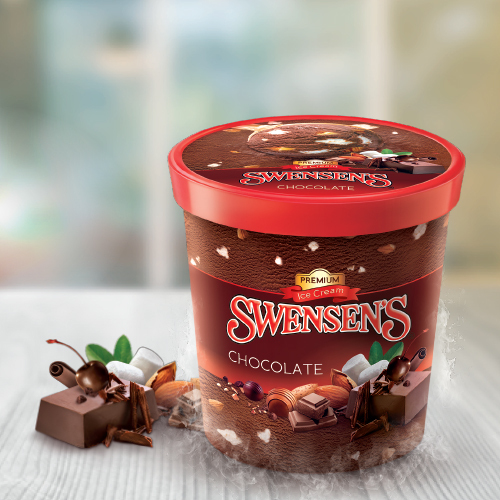 In 1986, Minor Food franchised Swensen's, the beloved ice cream parlor established in San Francisco in 1948, and developed it into Thailand's largest ice cream brand. 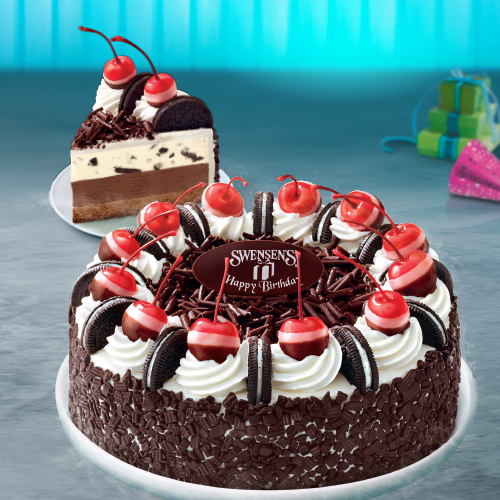 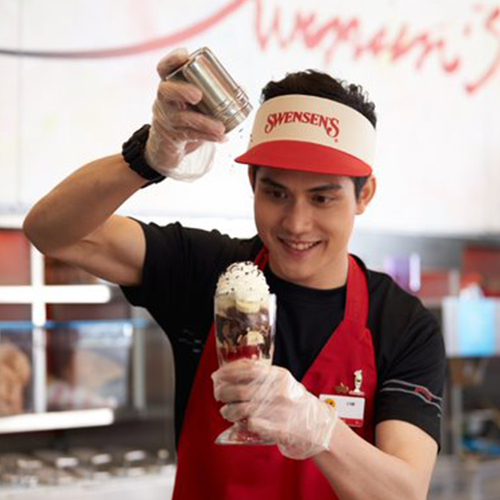 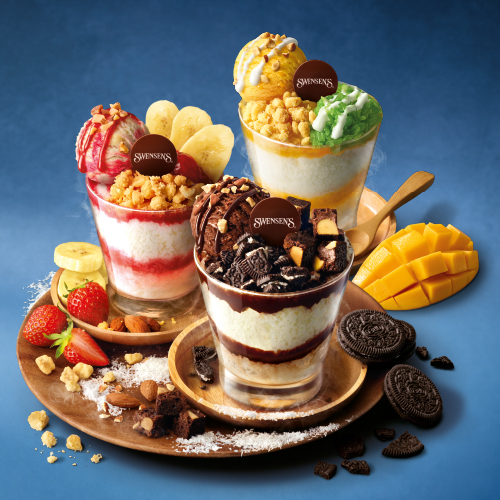 Under Minor Food's direction, the Swensen's brand has evolved from simple scoops to an exciting variety of sundaes, providing consumers all over Asia with an ice cream experience no other brand can provide. 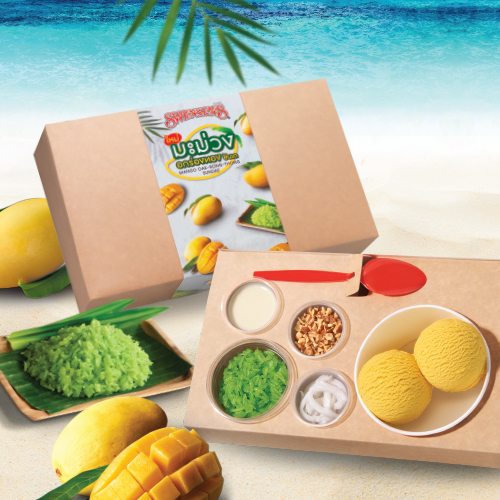 Minor Food acquired the master franchise rights to operate in 32 countries across Asia and the Middle East, with the first launch of the international franchise in 2004. 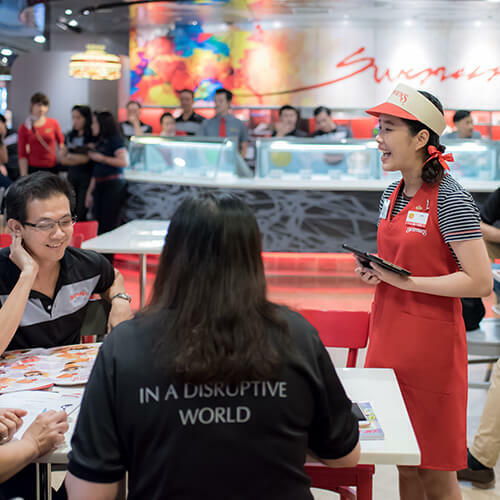 Today, we operate more than 300 outlets across the region. 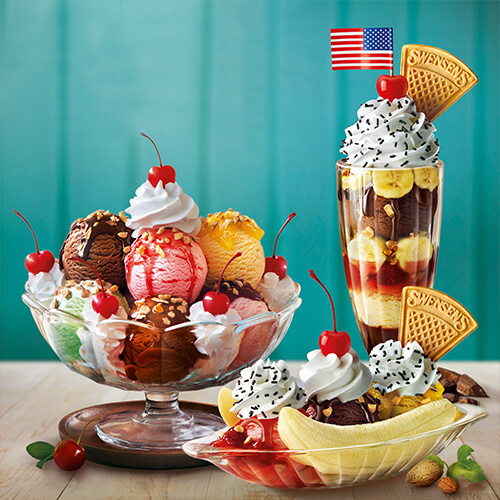 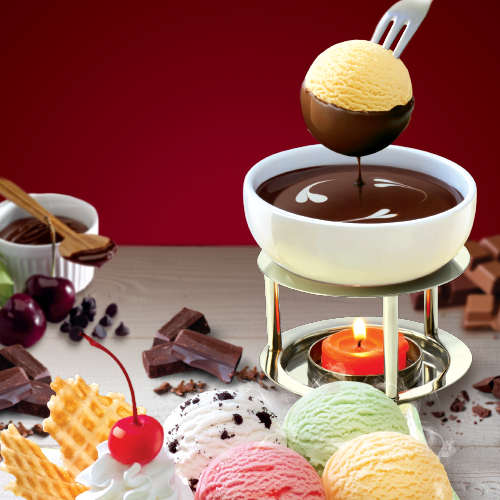 Our full-service ice cream parlors serve visually savoury, gustatorily satisfying sundae treats with our friendly service in our unique mood-lifting vibes of the store radiated from our staff with genuine care and real passion to perpetuating a truly awesome ‘Ultimate Sundae Experience’ at Swensen’s.